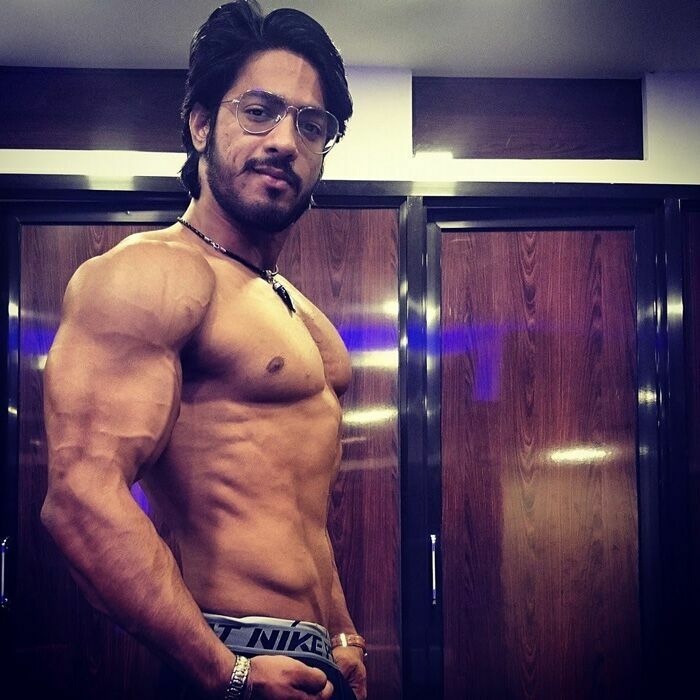 On 28 November, Thakur Anoop Singh created history when he won the Mr World title in the 'fitness physique' category at the seventh WBPF World Bodybuilding and Physique Championships in Bangkok, Thailand. The 25-year old body-builder and model, who won the bronze medal at the 49th Asian Bodybuilding and Physique 2015 in Tashkent, has won the biggest title of his career in the process. Anoop's recent rise in the bodybuilding circuit has been phenomenal. However, it could have been all different had it not been for the economic crisis of 2008. The aviation industry was one of the most badly-affected sectors during the global recession of 2008. Many professionals, including pilots, cabin crews and groundstaff, were laid off from their jobs as a result of the financial crisis that engulfed major economies across the world. Only 18 years of age then, Thakur Anoop Singh was left to reconsider his future as a pilot following the global crisis. A fitness freak, the Udaipur-born youngster tried his luck in modeling. He entered Fit Factor, a prestigious fitness model search competition, where he eventually finished as the runner-up. 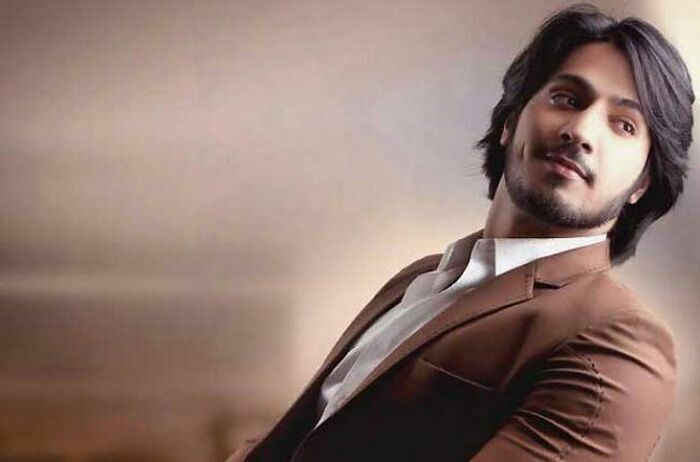 His success in modeling helped him land the role of Dhritarashtra in the popular television series Mahabharat in 2011, which he himself describes as a 'life-changing experience'. The series, which aired on Star Plus from September 2013 to August 2014, earned the youngster instant fame across the country. In 2013, Anoop was also inducted into the prestigious FAA Airmen Certification Database, which is maintained by the Federal Aviation Administration (FAA). The aspiring actor, however, gave up his career in the aviation industry to focus on acting and bodybuilding. It was in 2015 that he won his first major accolade in bodybuilding, at the prestigious continental championship in Tashkent. With his recent triumph in Bangkok, Anoop has, however, managed to surpass all his previous achievements in the sport. Now set to work in movies, the former pilot hopes that his success will help in promoting the importance of fitness in India. "Hope my win helps Indians believe in the value of fitness. We can really make India proud," he was quoted as saying by NDTV.